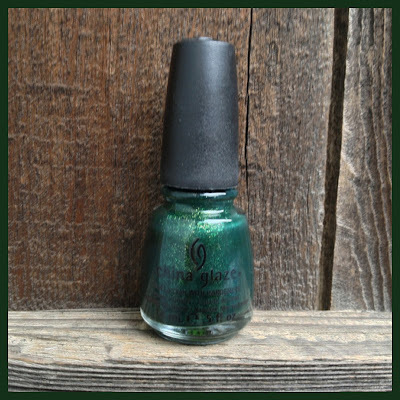 What I Blog About When I Blog About Books: NOTD: China Glaze "Glittering Garland"
Today's notd for China Glaze "Glittering Garland" from China Glaze's 2011 Holiday collection, I picked out because I am going to see the new Oz release today. 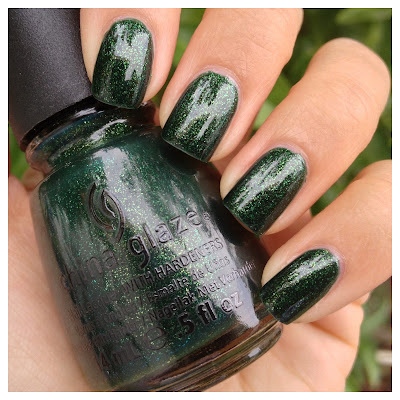 [If I had passed up China Glaze "Emerald Sparkle" long ago (one of my polish regrets) I would have worn that.] But this polish isn't far off. "Glittering Garland" is coming off quite darker below than it does in person. 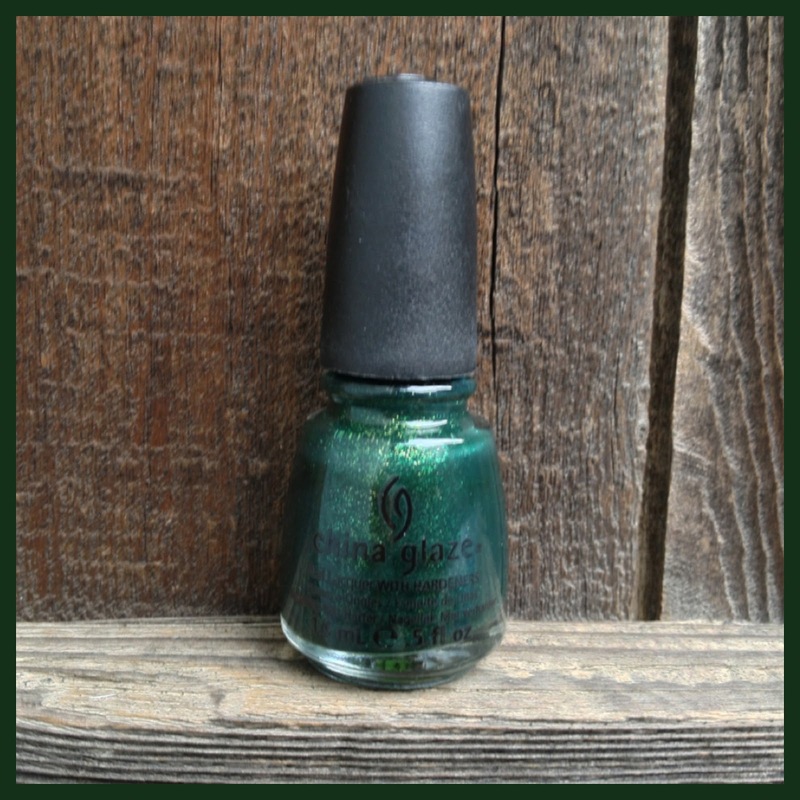 The base of the polish is a deep forest green, but in person the micro-glitters show up so much more prominent. The glitters, though it's hard to tell, are green and green-yellow. Only needed 2 coats for opacity too. I wish I could properly capture the sparkle on this polish because it really is pretty eye-catching in person. Well, have a great day! I'm looking forward to Oz!